Visual Caffeine // Brand + Design // Charlotte Branding and Design Specialists // Seattle Branding and Design Specialists | What Can You Learn From Amazon’s UX? 20 Mar What Can You Learn From Amazon’s UX? When it comes to online shopping, there is one brand that is constantly name-dropped: Amazon. The internet giant is the biggest online retailer in the world, capturing over 40% of all US internet sales each year. We could look at many different things the company does to ensure that level of market saturation and success, but today we’re going to look at the website UX (user experience). 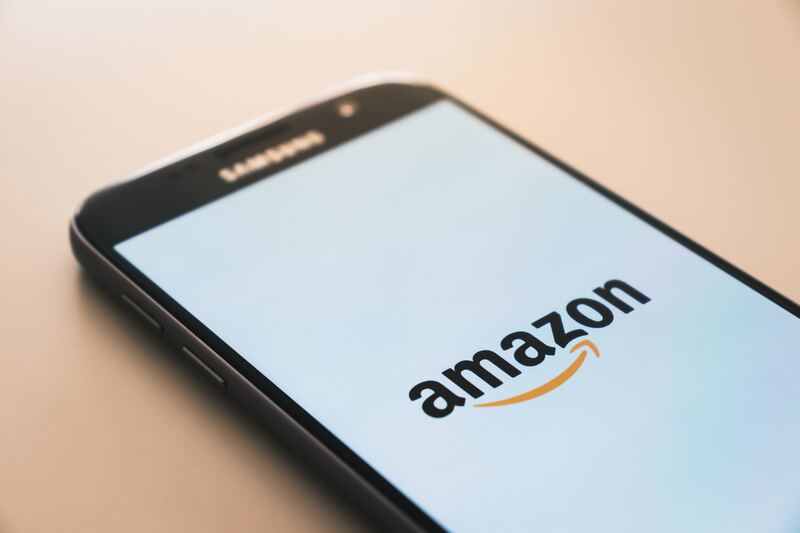 What can you learn from Amazon’s user experience and how can you incorporate those lessons in your own e-commerce landscape? Before you start modifying your shop layout, it’s important to get the right team on board to support strategic website development. Amazon invests significant money into understanding customer behavior, and the analysis helps them to modify the website to be even more effective. If you can’t hire someone for this role then outsource to someone that can bring that knowledge to your business. If you can’t make the budget stretch that far then start with your default e-commerce templates and make incremental changes. It’s interesting that Amazon consistently rates highly when it comes to offering strong user experiences, despite it’s clunky and cluttered sales pages. In fact, it ranks better than major social media players like Facebook. Amazon harnesses the power of habit. The e-commerce platform offers familiar processes and straightforward experiences. You can help to improve your sales funnel by providing a consistent environment for customers to navigate. Reduce decision making fatigue by requiring fewer clicks and data entry fields. At the height of simplicity, Amazon offers the one-click sales feature – there are literally no barriers to completing a spontaneous sale. Finding products is the key. The clutter on Amazon’s pages actually works to help customers find products they didn’t know they were looking for. Complementary product placement encourages additional purchases because it makes relevant items visible and accessible. Remember that customers should find whatever they are looking for in three clicks or less. Amazon uses lightning quick, responsive drop-down category menus to help with this. Help customers find the right items by correctly categorizing and labelling items. Useful descriptions help to position the product. The combination of sales information and customer reviews must paint a complete picture of the product and how it will be useful for them. Finally, Amazon is a hotbed of customer reviews. They are so important. Reviews endorse products but that’s not all. They show that customers are engaged with the brand and the product enough to return and share experiences. Amazon encourages this by rewarding frequent reviewers with public accolades. Don’t be afraid of negative reviews, either. They still work to encourage sales as they provide evidence of completed purchases, and after all, sometimes the perceived negatives are additional positives for others.